Give your ears the professional care they deserve. All Ears Audiology is dedicated to quality hearing care in Orange, CA. Chief audiologist Dr. Rosalie Huynh has the education and over 21 years of experience to apply proper care for any hearing need. From Child to senior adult, Dr. Huynh provides thorough personal attention in diagnosing and rehabilitation for all patients. All Ears Audiology is trusted and highly recommended by the local physicians in the community. Through testing and counseling, she works with her patients to help them develop a successful and individual hearing plan to improve their quality of life. 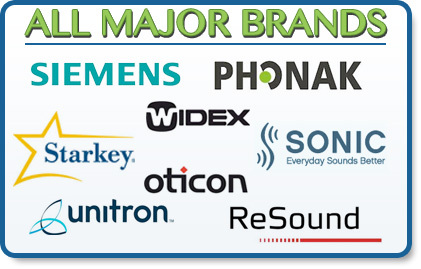 If hearing assistance is needed, All Ears Audiology has all of the major quality brands to choose from and offers the latest in hearing technology. Schedule an appointment and find out why All Ears Audiology is the best choice in hearing care for the Orange, California area.